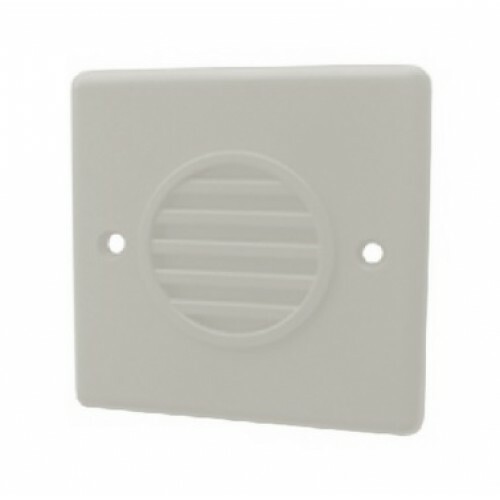 The Compact Sounder is particularly suited to fire alarm applications such as hotel bedrooms or areas where an unobtrusive sounder is desirable. The Compact Sounder is designed to fix to standard flush or surface mount back boxes. With a choice of 10 tones, Compact Sounders are available in either red or white.